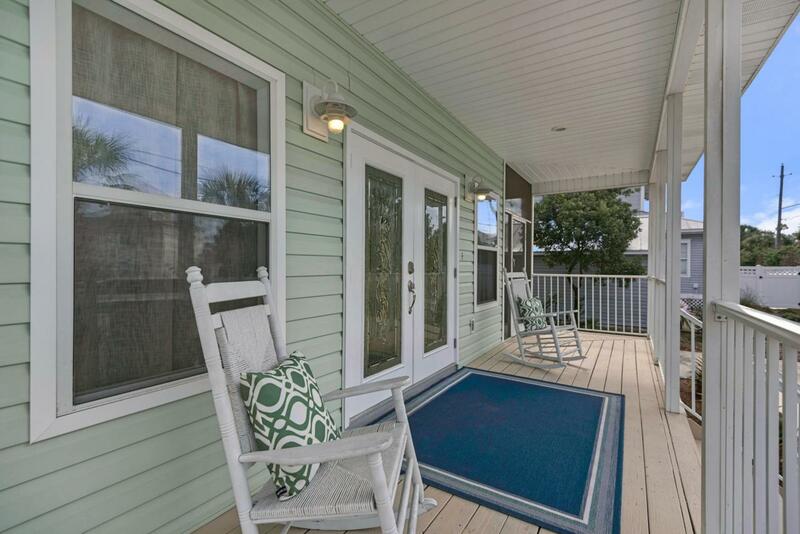 This beach cottage is located in the heart of Crystal Beach. 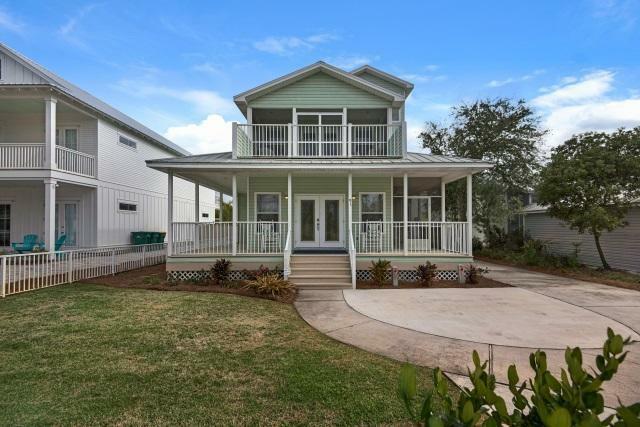 Bringing all the charm of a beach cottage with a modern flare this 3 bedroom beach home with loft is cosy and comfortable and comes with a heated pool, wrap around porch (part fully screened) and rear deck. 2 car garage and plenty of parking. 3rd floor loft with peek of gulf. 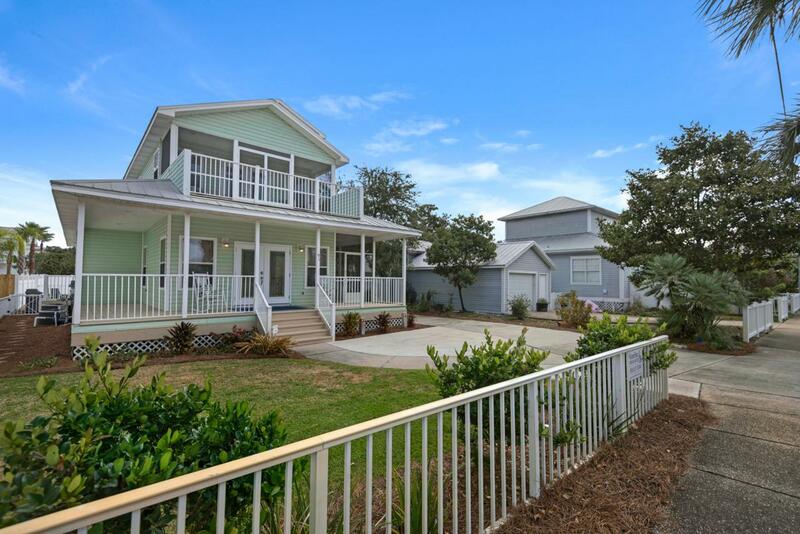 Completely and beautifully newly furnished with all accessories included. 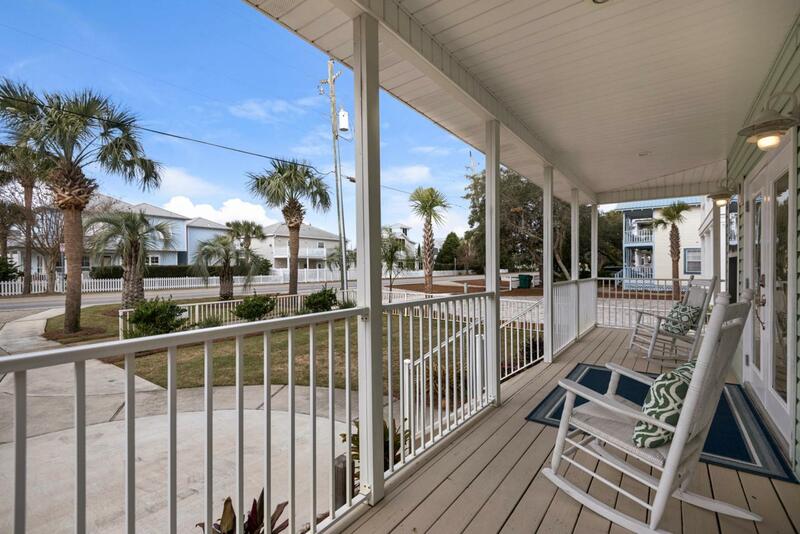 Great rental investment opportunity, 2nd home or primary residence.